A bit of a different post from me today but it's a very important one! In case you didn't know, this week (Jan 22nd to 28th) is Cervical Cancer Prevention Week. The #SmearforSmear campaign is now in its 4th year and has proven a great success in terms of raising awareness of cervical cancer and also serving to remind all of us ladies to book in for our smear test because it could save our life. Regular readers will know that I am a skincare obsessive and they will also know that one of my favourite skincare brands is Omorovicza. 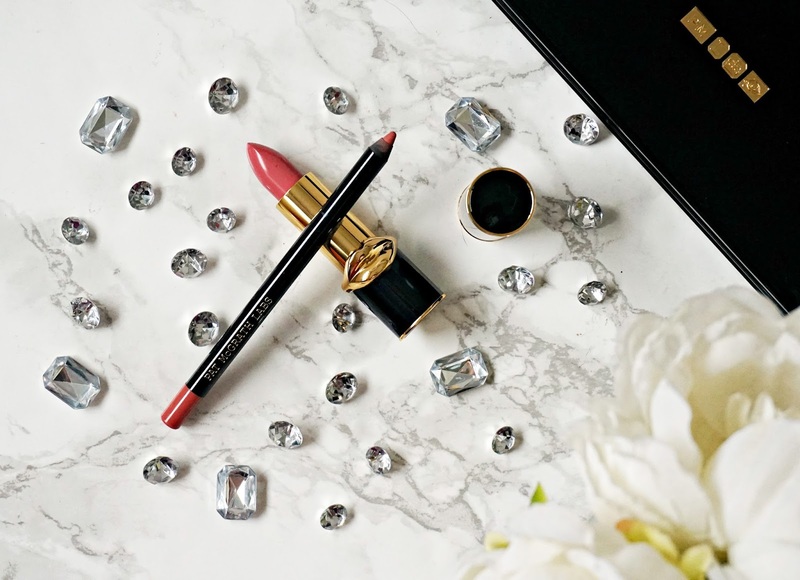 I did a Brand Focus post last year (here) but because there is free shipping (including internationally) on Cult Beauty on all Omorovicza products for the month of January, I wanted to share my top five with you. If you have never tried anything from the brand before, what you need to know is that the products are not harsh in any way but they are also very effective. 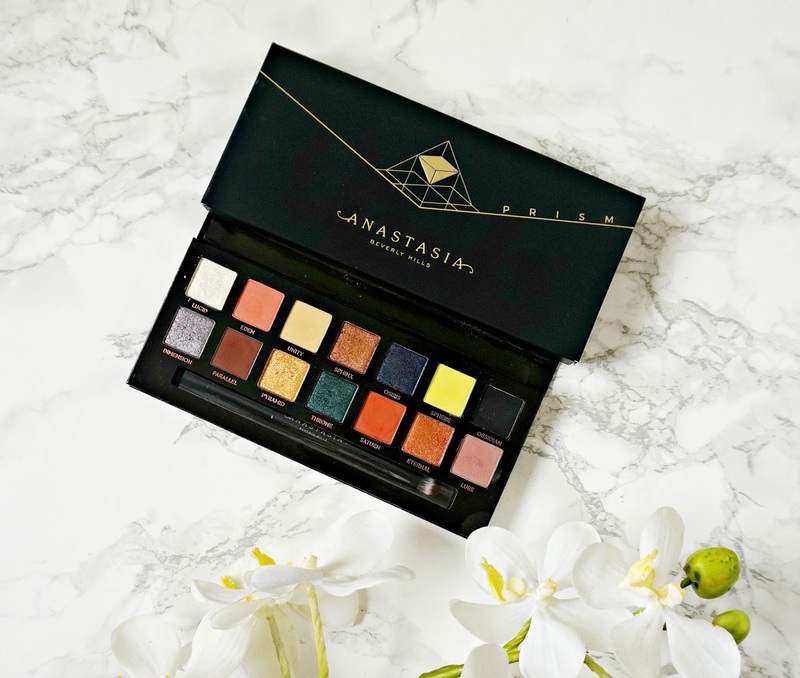 Because I have green eyes, I love purple shadows but it is very difficult to find ones that tick all boxes - pigmented, don't fade when blended, long-lasting and not chalky. 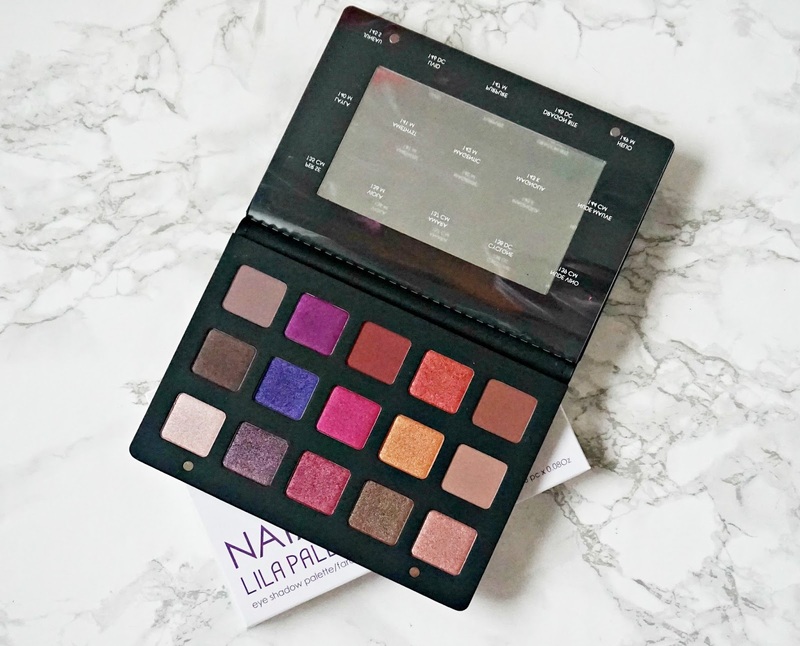 When I saw Natasha Denona's Lila palette, which was released last summer, I instantly wanted it but I just couldn't justify the price when I already had so many palettes. Luckily for me, I received it for Christmas and the person who gave it to my said they bought it during the Sephora sale, where they got 20% off the price so it is worth keeping your eye out for those sales that happen twice yearly as far as I'm aware because 20% certainly takes the sting out of any price tag. 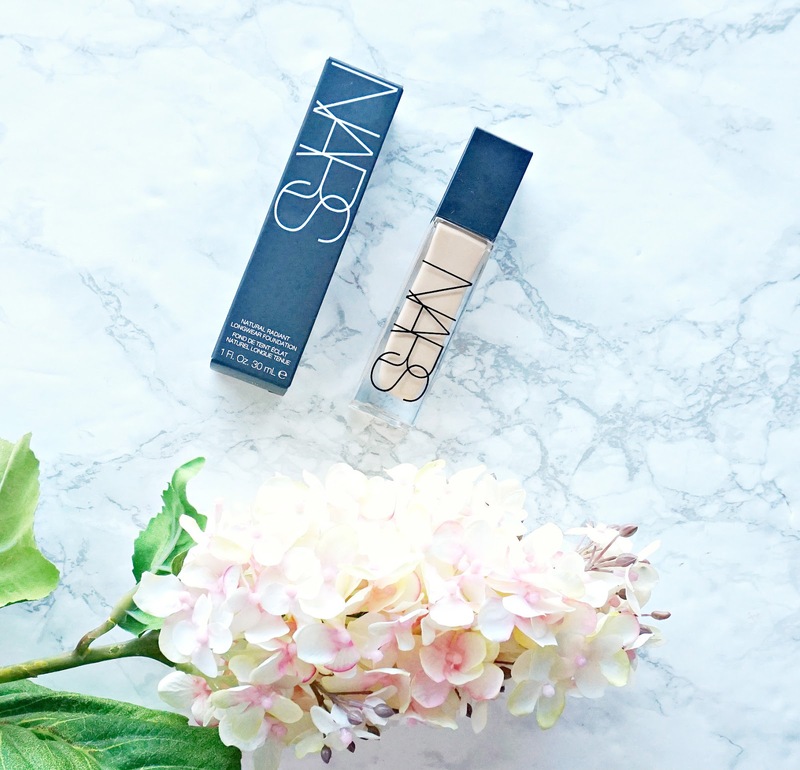 I used to be a fan of full coverage foundation but as the years have gone by, I sometimes think that the combination of full coverage and dry skin can be very ageing. Also, my taste has changed and I generally prefer a dewy/glowy look to my skin with light to medium coverage. 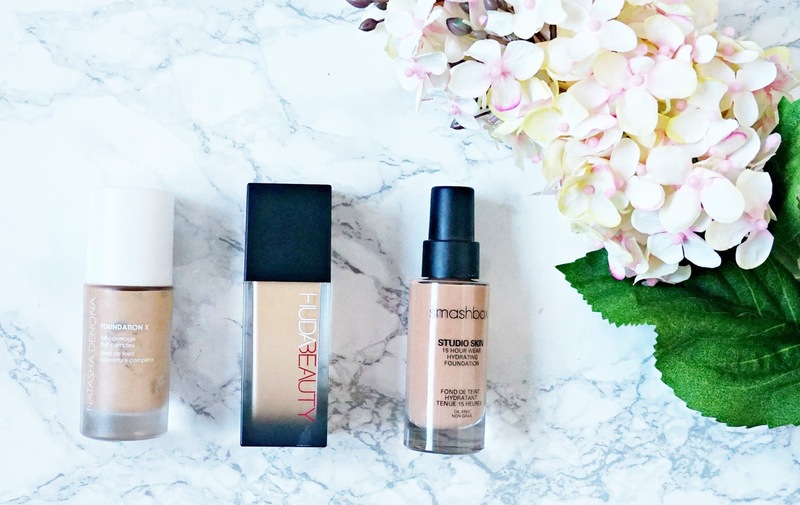 That being said, foundations have also come a long way and full coverage doesn't have to equal flat, mask-like bases and I have three that I want to recommend to you that I reach for if I'm having a bad skin day or for a party/occasion when I want my base to last for hours on end without the need for any touch ups. 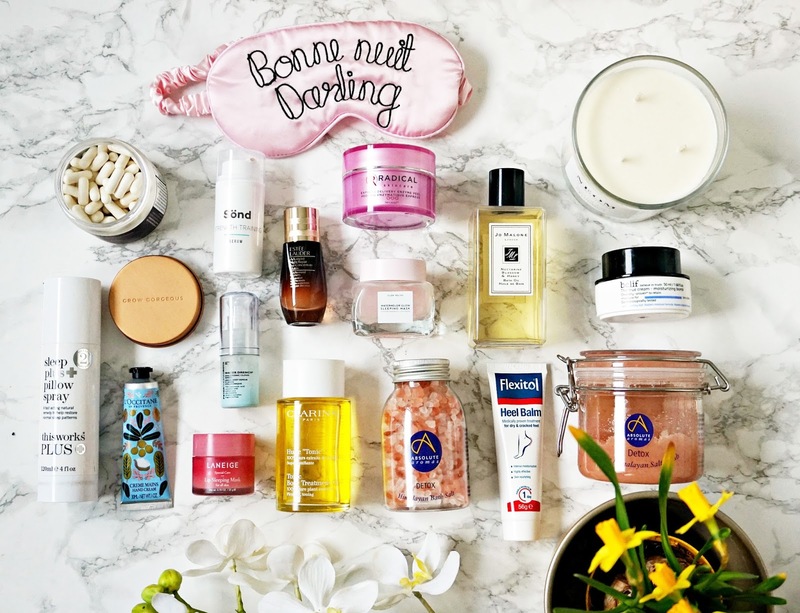 January pick me up products for the face & body featuring Peter Thomas Roth, Absolute Aromas, Clarins & more! I know that January is traditionally a month where people begin punishing diets and routines after the excesses of the festive season but that is not how I am spending this month! I'm just getting over pneumonia so, for me, it's all about taking care of myself and my body in order to recuperate. That being said, these products will help combat the effects of excesses (food and drink for some, meds and illness for me!). 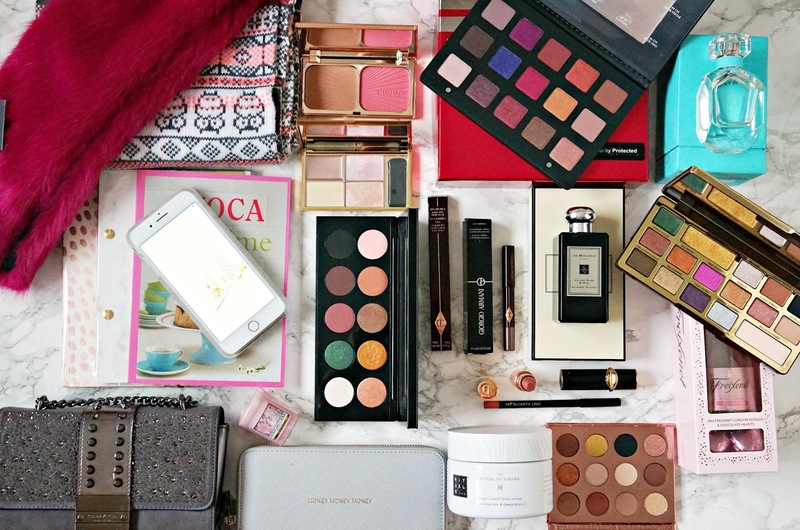 What I got for Christmas 2017 & first impressions! I know that I'm quite late with this post but I thought some people might still be interested - I 'm nosy and love seeing what people receive for birthdays/Christmas! I was lucky enough to receive lots of gorgeous gifts but I haven't used everything yet because I was quite ill over Christmas and then got pneumonia at New Year so I definitely wasn't up for wearing makeup and I'm only just starting to feel back to myself! I know that not everyone likes these posts so feel free to skip and come back in a few days! Personally, I love them & I don't see them as bragging. I received lots of really lovely gifts and, as always, my favourites were the homemade cards from my nephews and nieces - there is nothing sweeter or more appreciated than those! Also, remember that I have a big family so I both give and receive a lot of gifts! Laura Geller is a brand that impresses me more and more with every product I use. It started with one of her Baked Gelato Swirl Illuminators then a primer and grew from there! Laura is often credited with introducing primers to our makeup bags but she is also synonymous with baked products. If you want to see Laura in action, she will be on QVC TV next month. 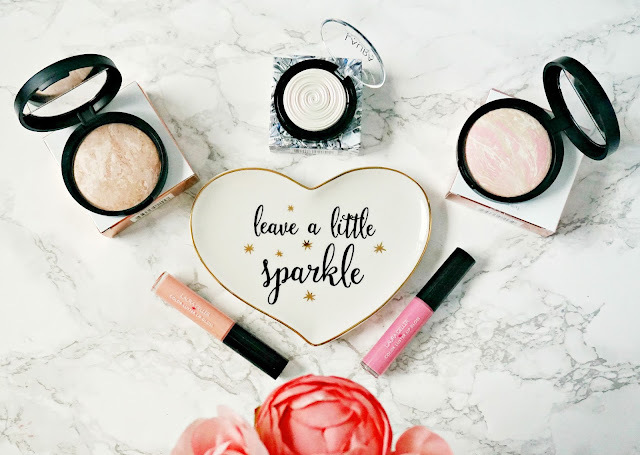 I was recently sent some more products from her range and want to share my thoughts on them with you today! 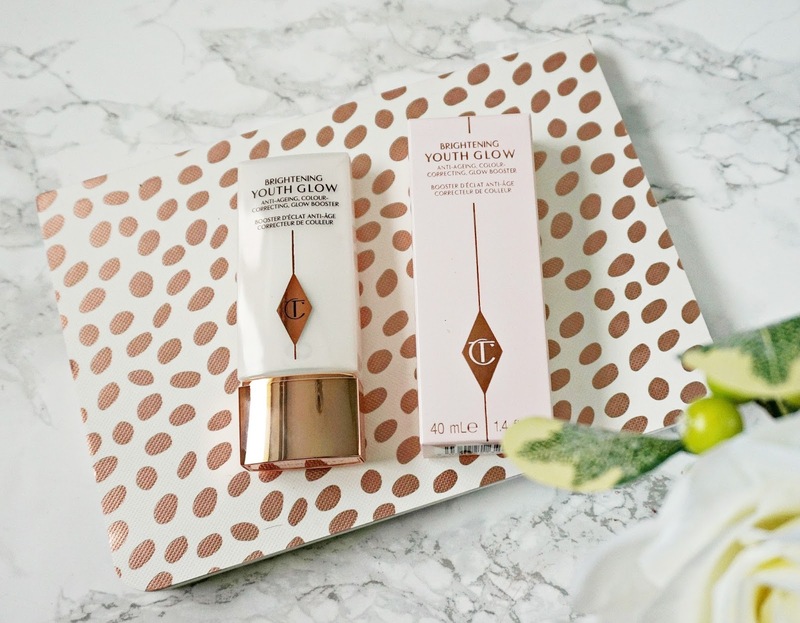 It's pretty obvious that I'm a huge fan of Charlotte Tilbury makeup, so when I saw that she was releasing a new primer, I knew that I had to have it! I already own Wonderglow, which really does live up to the glow in its name so I was intrigued as to how different Brightening Youth Glow primer would be. 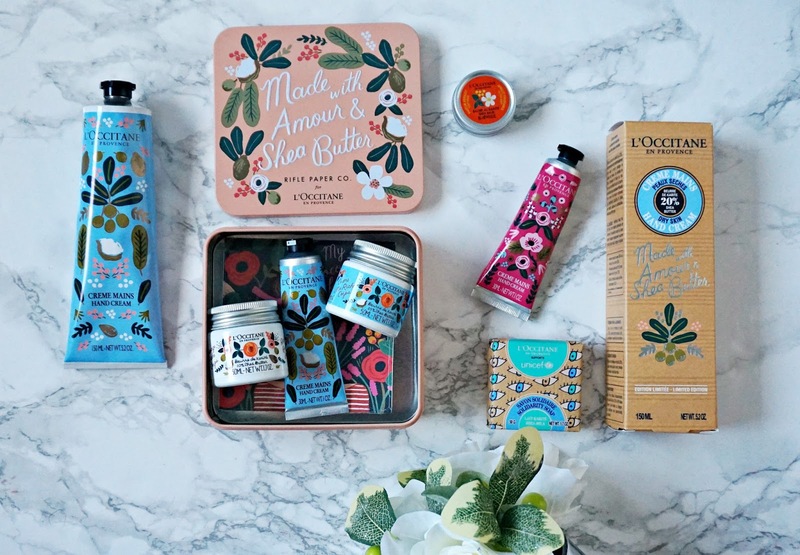 Rifle Paper Co has teamed up with L'Occitane to release special limited edition packaging of some of their best-selling products and I want to share them with you today. Keep reading until the end so you can find out how you could help to prevent childhood blindness for only €5 by buying another L'Occitane product. 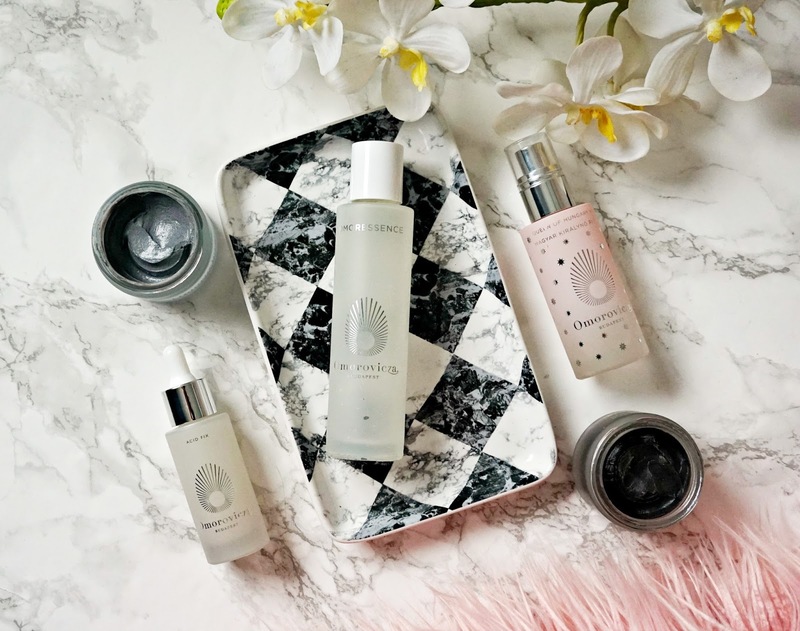 Unless you have been hiding under a rock, you will know that Korean beauty has been very much in vogue over the last year or two - primarily in terms of skincare and, more recently, makeup. 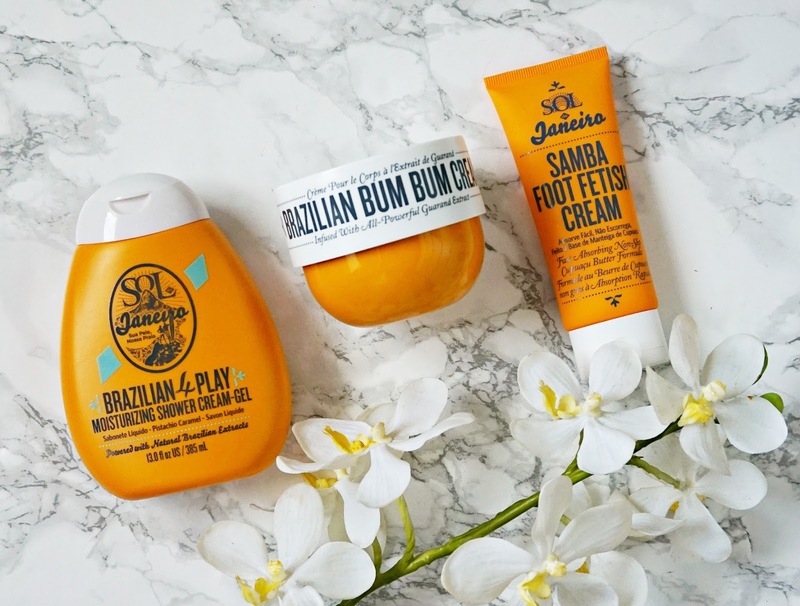 Touch In Sol is a brand that I have been hooked on since I first tried No PoreBlem Primer, which I reviewed here and I also included it in my 2017 favourite discoveries here. 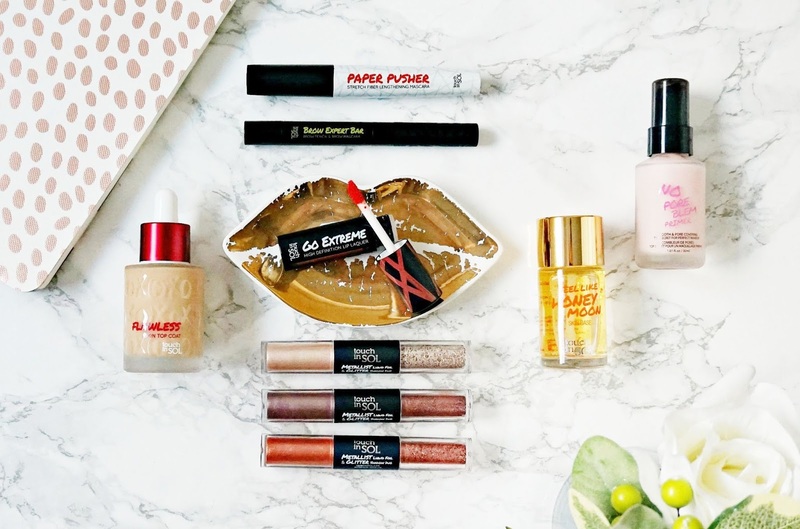 I was very kindly sent some more products from the brand and I want to share my thoughts on them with you! What I love about Touch In Sol is that the products are high end quality but with mid-range prices - everything in this post is under £25.